- Morphological filtering is already off as one Redditor said fixed his, but hasn't fixed mine. That looks more like a driver issue than a game issue, your card can't handle the game (did you check the system requirements?) or that or your graphics card is toasted or about to be toasted. Check to see if there is a newer driver out there. 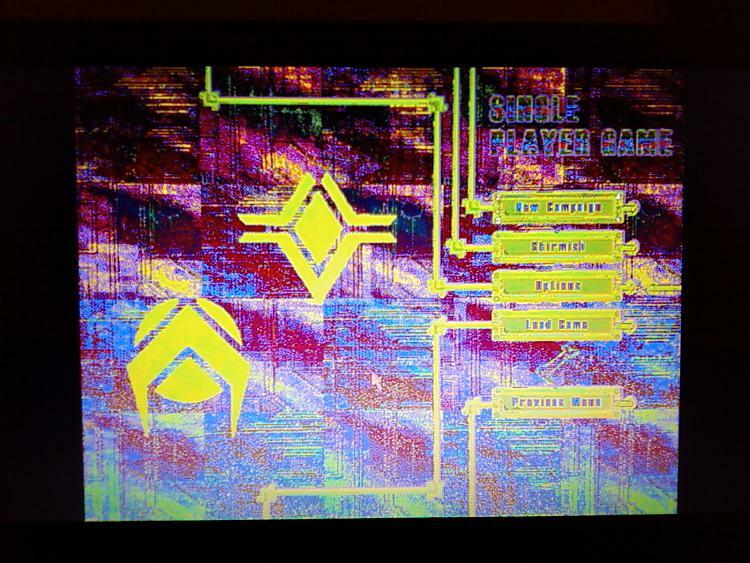 That's definitely a driver or video card issue. Check your system meets the required specs. My graphics card is fine, I had a way worse computer that could run it well. Trust me, my system meets the requirements. All times are GMT -5. The time now is 17:51.